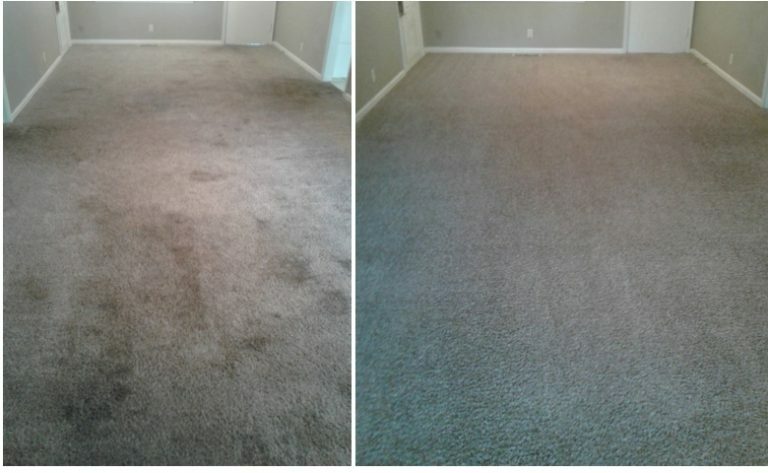 Carpet Cleaning Tulsa and all surrounding areas, including Bixby, Jenks, Glenpool, Kiefer, Owasso, Catoosa, Coweta, Sand Springs and Sapulpa. 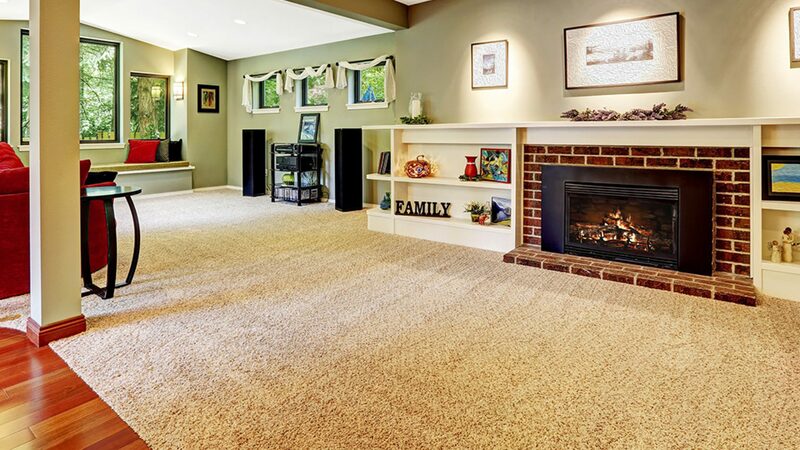 Carpet Cleaning Broken Arrow Special – Single story residential – Price $25 per room with a $75 minimum. Cost for 1-3 rooms $75 – 4 rooms $100 – 5 rooms $125 – Two story and stairs add $25. Base prices, heavily soiled carpets may cost extra. Best service with affordable prices. 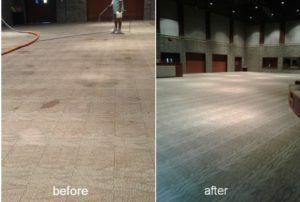 We clean both residential and commercial carpets, for commercial carpets – call for a free estimate. Steam cleaning method, carpet manufacturers recommend cleaning process, also known as hot water extraction. We do the pre-spraying and pre-spotting of all your problem spots and traffic areas. We use a residue free cleaning solution rinse. Quality, affordable carpet cleaning that you can trust. With 918 Carpet Cleaning Tulsa we work hard to be on time, clean your carpets thoroughly, and take care of all your carpet cleaning needs. Although carpet cleaning is a major part of our business, we also offer other professional services. These services include: carpet repairs, tile and grout cleaning, pet odor treatments, spot and stain removal, upholstery cleaning, mattress cleaning and emergency water extraction. We’ve got your carpet and tiled floors covered at 918 Carpet Cleaning in Tulsa and the entire metro area. odors, greasy spots, stains and more. Carpet Cleaning Broken Arrow Services. References can be made available upon request. 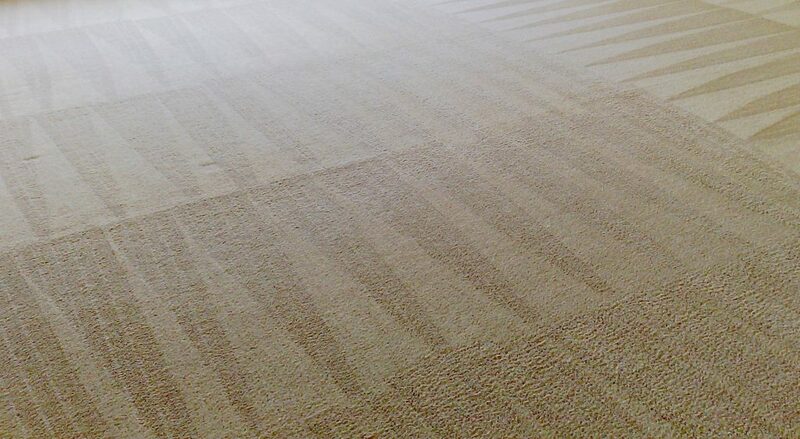 Professional carpet cleaning service for homes, apartments, property managers and businesses. We clean carpets, tile and grout, area rugs and upholstery. We use truck-mounted equipment which allows us to get even the dirtiest carpets clean! Our powerful system also provides for much faster drying times, so no more waiting for days to be dry after your carpet cleaning service. 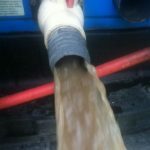 It also helps reduce re-soiling since our process leaves your carpets residue free and dryer than most other systems, extracting more of the water and cleaning solutions applied to your carpet during the cleaning process. Sometimes carpets are just too dirty for basic steam cleaning so we do have other options such as pre-treatment + steam for medium soiled carpets (dual process) and pre-treatment + pre-scrub + Steam (triple process) for heavily soiled carpets. We are ready to work for you and no job is too small or too large. We use the best equipment to clean your carpet, upholstery, tile and grout. If you’re looking for a local carpet cleaner that will deliver exceptional services with professional results, then give us a call. 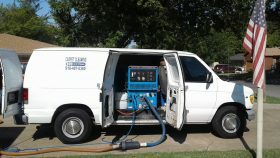 Truck Mounted Steam Carpet Cleaning in Broken Arrow affordable and professional carpet cleaning services in the Broken Arrow area, best price and service. Call for coupon type deals. We quote and charge fair prices. Call us today for all your carpet cleaning needs.